BBC Archives is seeking an experienced archive professional to lead work on the ArchiveIndex+ collection management and catalogue system for the Written Archives. 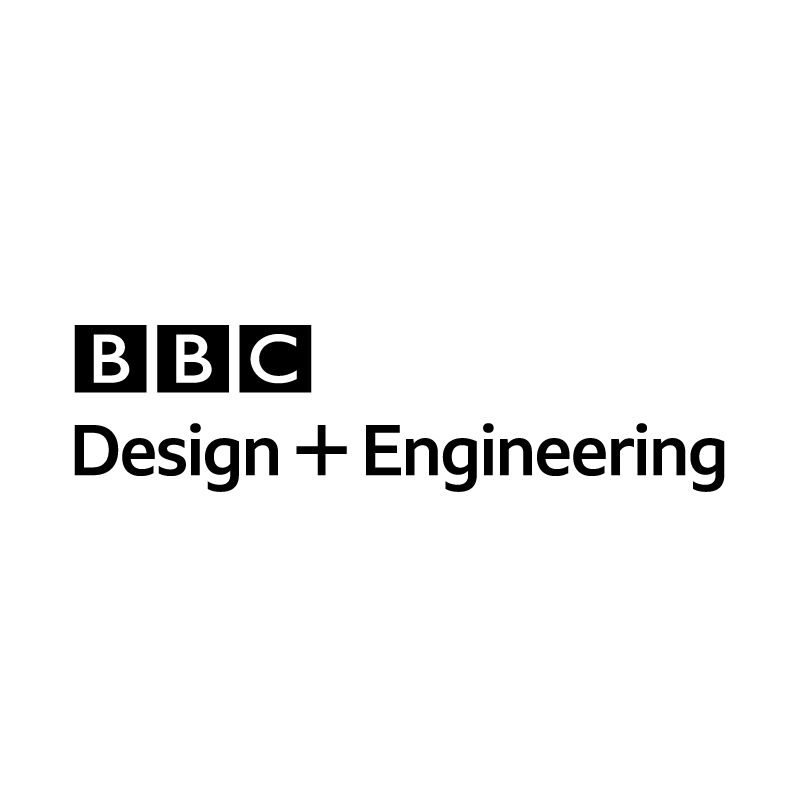 Already installed, with some configuration, structure and population completed, we have now identified the need for a dedicated role to drive the product through to the next stage as the principle collection management and discovery tool for BBC and external user communities. You’ll lead a small team of cataloguers and assistants, and work closely with technologists, BBC Archives colleagues, and the supplier to realise the potential of the product to transform access and services. This is a fixed term contract role for 18 months, based in Caversham, near Reading, Berkshire. Lead on the implementation and population of the Archive Index+ system. A higher education qualification in Archives, Records or Information management; or extensive experience of working in Broadcast and Media Content Management. Proven ability in the day to day management of a professional service, including staff and budget management in a customer-focused environment. Communication and negotiation skills with both staff and customers, and proven ability to successfully manage relationships within an archive or production environment. Experience of working under pressure, flexibly and to tight deadlines. Knowledge of collection management and catalogue systems and their application to archive services, particularly in respect of new developments and direct customer access. Ability to work independently and to delegate responsibilities effectively, so as to plan utilisation of staff resource to ensure maximisation of effort. Excellent motivational and communication skills. Project and Change Management experience. Experience of mentoring and developing others to learn new skills and fulfil potential.